The Compass event hall opened in the Spring of 2017. It provides additional seating and a large front deck with a view of the mountains! The Compass is available for rent for your next party, reception, recital or anything you need! The 1,800 sqft. space can seat up to 100 people or for cocktail up to 125! Multiple packages are available for rental and beer! Nobos kitchen, located inside the brewery, is also available for optional catering! 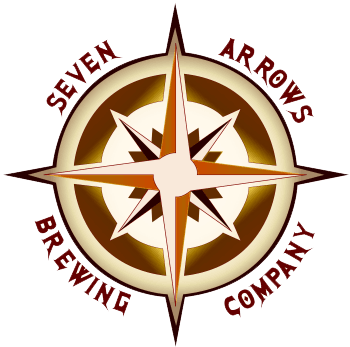 Email us at thecompass@sevenarrowsbrewing.com for more details or fill out the below contact form! Do you need extra time for decorating?